© Frame Agency Ltd. All rights reserved. 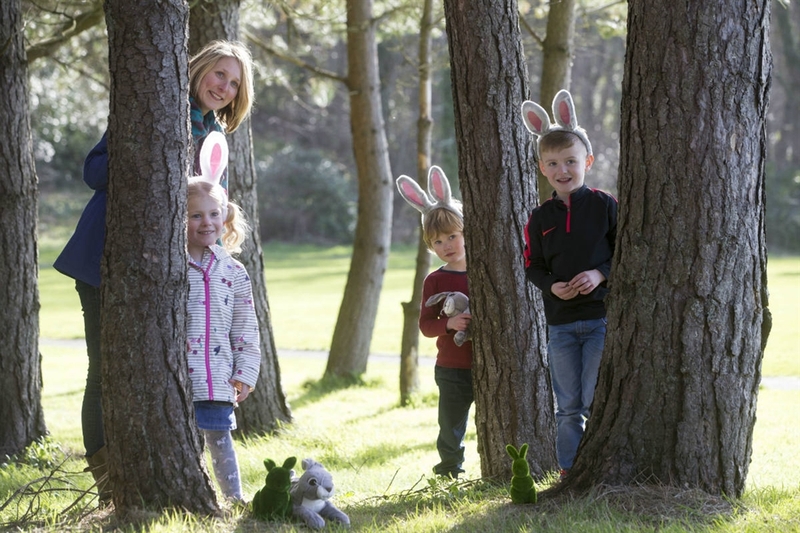 An Easter Egg Hunt with Cadbury's on the grounds of Pitmedden Garden. 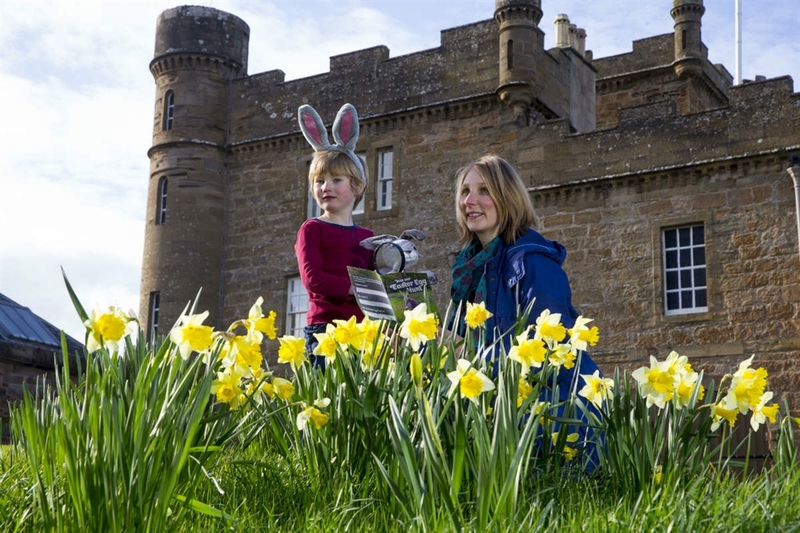 Hunt for Cadbury eggs in the grounds of our National Trust for Scotland. 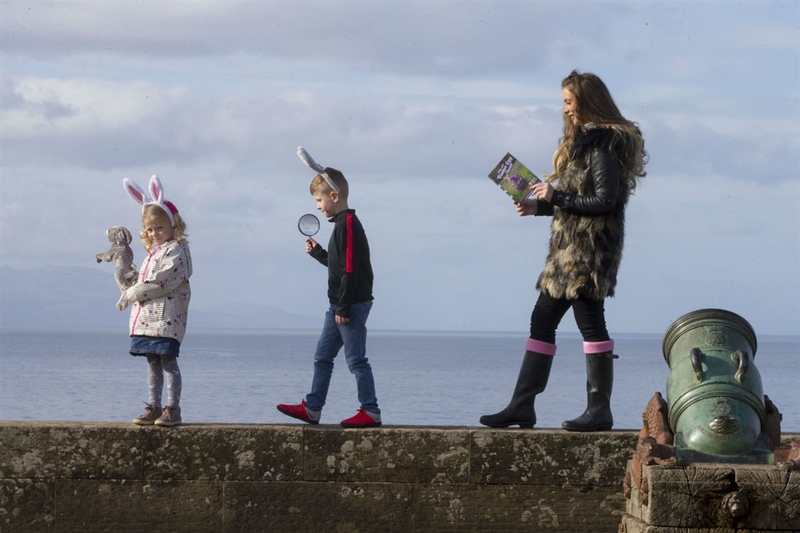 Bring the whole family together this Easter and treat your loved ones to the magic of our Cadbury Easter Egg Hunt! Get ready for a weekend of fun as you and your family discover the special places the National Trust for Scotland looks after. Follow bunny’s clues and complete your adventure to win a delicious chocolatey prize. © Frame Agency Ltd. All rights reserved. © Frame Agency Ltd. All rights reserved. © Frame Agency Ltd. All rights reserved. © Frame Agency Ltd. All rights reserved.